IBM e‑commerce platform- If IBM’s deal to sell $1.8 billion worth of its software products to India-based HCL goes through, IBM will no longer have a commerce platform. 44 retailers in the Internet Retailer Top 1000 may soon have a new company managing their e-commerce platform software. Earlier this month, International Business Machines Corp. announced India-based HCL Technologies Ltd., founded by Indian billionaire Shiv Nadar’s family, would acquire IBM software products for $1.8 billion, including IBM’s on-premise commerce software that retailers use to run their e-commerce platforms and omnichannel efforts. The deal is set to close in mid-2019. HCL will borrow $300 million to fund the deal, while the remainder will come through its profits. 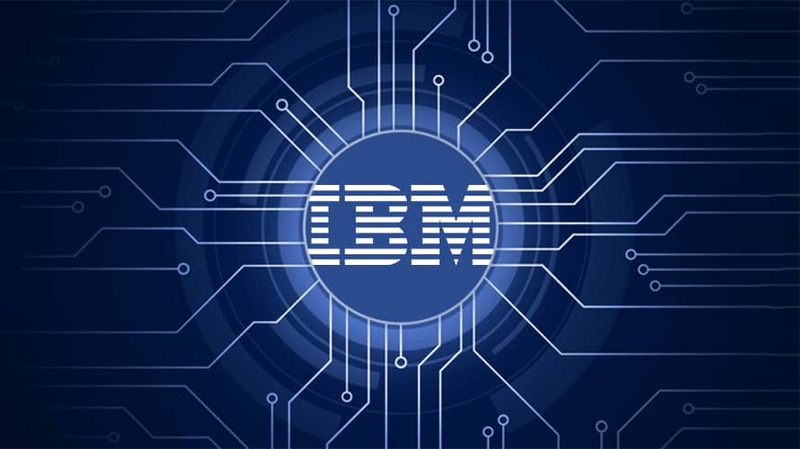 IBM and HCL did not respond to a request for comment on the sale, nor did several Top 1000 retailers that use IBM software for their e-commerce platforms. Internet Retailer Top 1000 merchants that use IBM for their e-commerce platforms include Carhartt Inc. (No. 754), David’s Bridal (407), The Home Depot Inc. (7) and Lowe’s Cos Inc. (21). Forrester Research Inc. in a blog post says the sale, if it goes through, means that IBM’s e-commerce software, WebSphere Commerce—including the recently released V9 and IBM Digital Commerce—are moving to HCL. “This means, after the deal closes, that IBM will no longer have a commerce platform. All related IBM commerce contracts will transition to HCL, and HCL will own the forward road map and any decisions about long-term support and end of life,” Allen Bonde, Forrester vice president and research director, writes in the post. HCL in August took over development and release support for IBM WebSphere Portal, according to Forrester, along with IBM Web Content Manager and IBM Web Experience Factory, which helps speed delivery of web applications with rich, interactive interfaces. Forrester notes that the retailers it has talked with have been happy overall with HCL’s management of those products. Forrester adds that HCL has shown it is “committed to being a better caretaker for the products it has previously taken over from IBM, especially given its strength in technology-driven transformation and desire to aggressively invest in and foster new IP.” And, Forrester notes, this acquisition is just the latest in a long line of HCL and IBM activity that began in 2015 and may not be over yet. The asset-sale comes as IBM is seeking to become a leader in the hybrid cloud market, which combines software and services delivered over the public Internet with similar offerings run on companies’ own servers and data centers. In October, IBM agreed to buy Red Hat Inc., a specialist in this area, for $33 billion. The post Why IBM is selling its e‑commerce platform business appeared first on erpinnews.